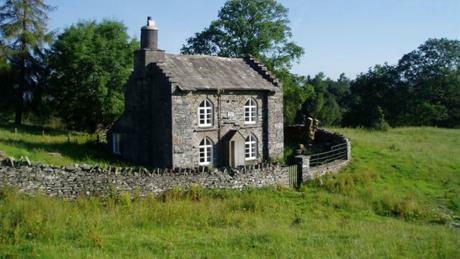 Rose Castle Cottage, Coniston, in the Lake District sleeps 4 in 2 bedrooms. 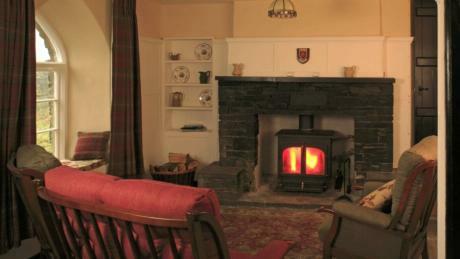 Rose Castle Cottage is remotely situated and is heated by a wood burning stove. There is no TV, so it’s perfect for a really tranquil break! 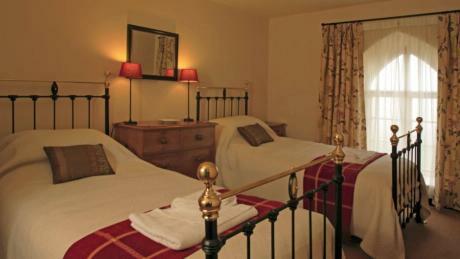 Rose Castle Cottage is available through National Trust Holiday Cottages. Are pets welcome, how much and how do I find out about booking? Hi Simon, Rose Castle Cottage is one of the National Trust’s holiday cottages. Here’s a link directly to it, but it doesn’t look like they accept pets unfortunately at this particular cottage. .
Hi Simon, Sorry, I have just put the link underneath. Also, in the text below the pictures, you can click on the cottage name and it should take you through to the National Trust page. Thanks.